Parents are being invited to get on-board with free activities for tots as a purple double-decker bus tours Fife to provide a unique, mobile venue for a range of play sessions. 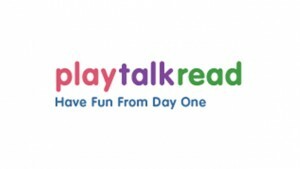 The Play Talk Read roadshow will be making 10 stops across Fife from Monday 10th February until Friday 21st February to provide free fun activities for parents and carers and their children which promote the importance of the “how” and “why” of positive parental engagement with 0-5 year olds. The colourful, interactive play bus will be hosting free storytelling and rhythm sessions and a range of play and activities for young children and their parents, who can hop aboard and find out from staff how to play, talk and read to give youngsters the best start in life. Kitted out with games, books and other resources, the bus gives plenty of ideas for ways parents can interact with their tots to help their future development, both in the short-term and in terms of their overall life chances. 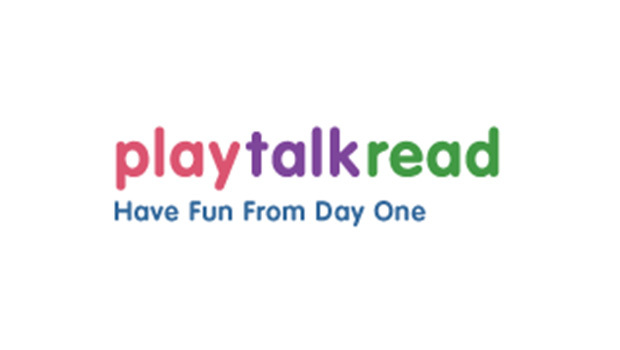 The service, provided by the Scottish Government, aims to promote and raise awareness of the benefits of parents spending more time playing, talking and reading with young children, with simple activities and free resources which parents can take home.